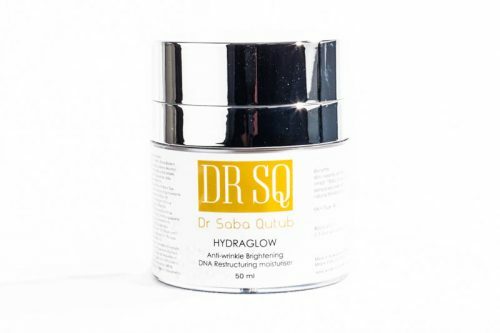 Deeply hydrating moisturiser with broad spectrum sunscreen, hyaluronic acid & antioxidants which protects, hydrates, soothes and nourishes the skin. With Vitamins A, B & C, DNA Peptides, CoQ10, Willow herb & anti-oxidants; this potent serum reduces fine lines, evens skin tone, rejuvenates skin's youthful elasticity and luminosity. Restores skin firmness and radiance. 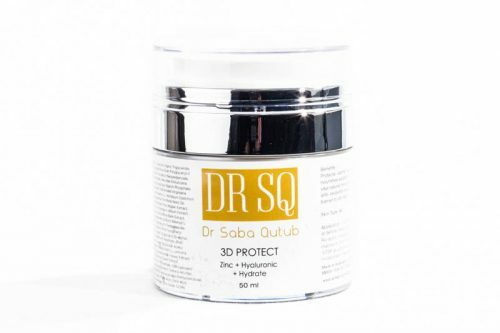 Ultimate Anti-ageing, Brightening, DNA restructuring moisturiser with potent bio-actives providing skin with deep hydration & nourishment and reducing signs of ageing such as fine lines, skin laxity, dullness and pigmentation. Active enzyme complex that exfoliates and calms making the skin resurfaced, smooth and luminous. Combination of AHA, BHA, Pomegranate enzymes and Niacinamide clears blocked pores & dead skin cells whilst accelerating cellular renewal. 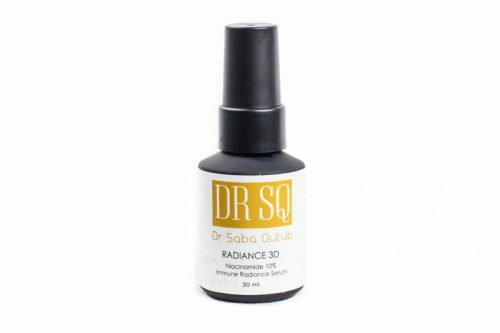 It also reduces inflammation, enhances pigment reduction, hydrates and nourishes. 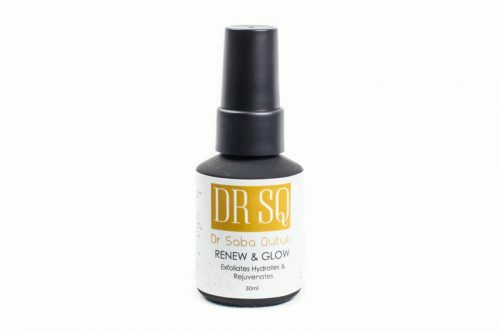 Skin is gently resurfaced to reveal a new healthy luminous skin, that feels soft, hydrated & plumped.